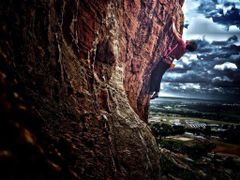 What all Adventure Activities are you Interested in? GHAC is registered with Govt of India as a Not for Profit Adventure Club and is affiliated to the Indian Mountaineering Foundation (IMF). 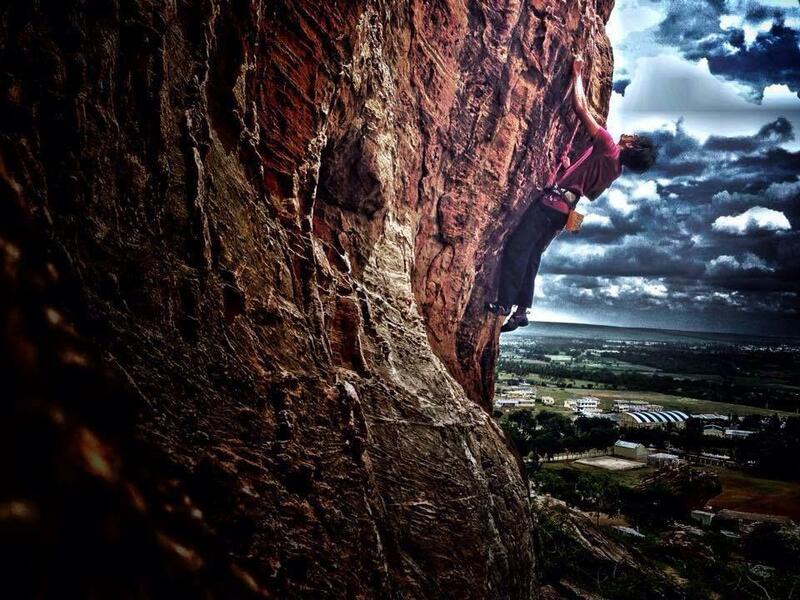 The Club is open to all and run by trained and experienced professionals and volunteers. * Safety is priority for us - Our Outdoor Leaders are trained and certified in their respective fields and know first aid and emergency handling. They have significant experience with outdoor activities and work very hard to make each event a safe and enjoyable experience. IMPORTANT: Please read the Club Guidelines and the Disclaimer before any participation. Visit us at Office :8-2-350/B/B, A.K. Enclave, Lane next to Almond House, Road No 3, Banjara Hills, Hyderabad - 500034. Office Timings: Mon-Sat 10:00 am - 6:30 pm. 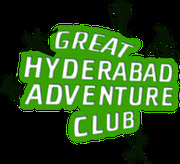 All content on ghac.in by Great Hyderabad Adventure Club is licensed under a Creative Commons Attribution-NonCommercial-NoDerivs 2.5 India License.